You must have heard about black forest cakes but today I will be telling you that how you can make black forest delight using chocolate custard! 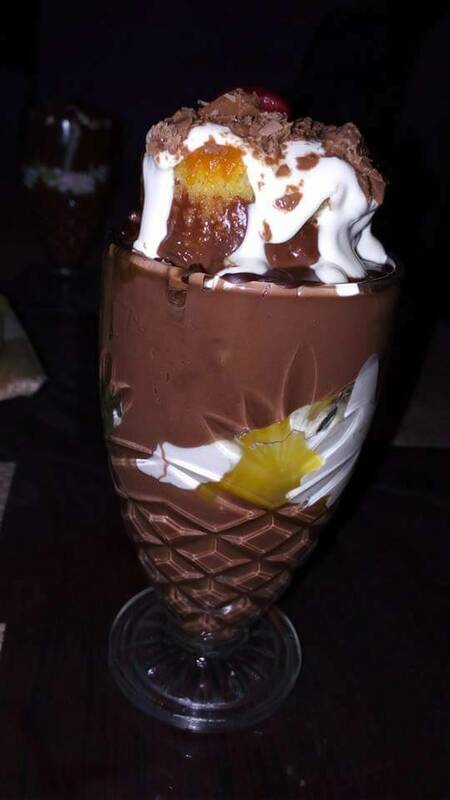 Chocolate flavored custard is not available in markets but you can easily cook it at home for yourself. It is very simple and very delicious. Start with cooking the custard. Put the milk in a pan on stove and add chocolate to it. Let the chocolate melt and then add sugar and let the milk come to a boil. Dissolve cornstarch in some water and add it slowly to your custard. Stir constantly until the custard thickens. Remove from flame and allow it to cool down. In a narrow bowl, platter or glass, pour custard and then cocktail. Add a slice of cake and put whipped cream on the top. You can also pour some molten chocolate on top for a better presentation. So that was all about the simple dark forest delight recipe. It is a perfect dessert after some dinner party. All you need is ready made custard already kept in the fridge and you can quickly make it for surprise guests too!